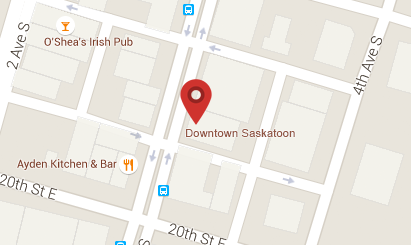 Flanagan’s Steakhouse is located in the heart of downtown Saskatoon in the historical Hotel Senator. 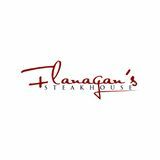 Casual upscale dining in a Edwardian atmosphere, serving AAA sterling steaks, award winning wine list (best in the city! ), your culinary experience with us will delight. Call 306-244-8885 for reservations today!